Gear up for the Spider-Event to end all Spider-Events with this prelude Reading List! REVENGE OF THE SPIDER-VERSE! The Inheritors have re-emerged from their prison planet, this time staking their claim over the entire Marvel Universe! 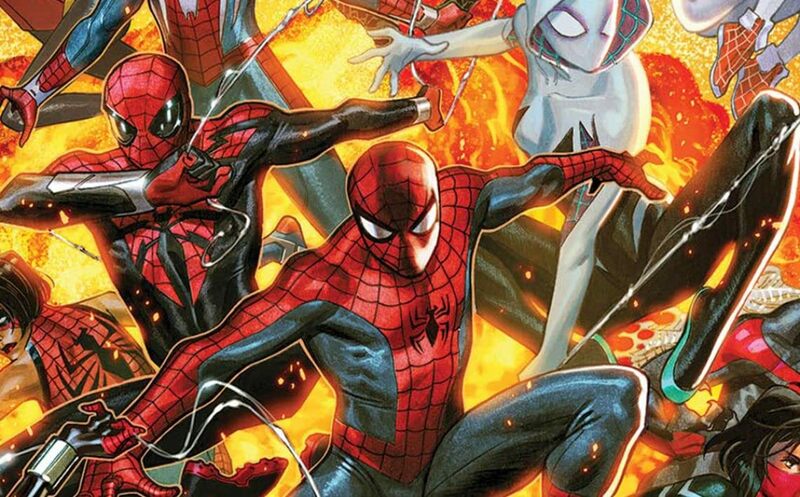 It’s going to take a whole Spider-Army including Spider-Man, Doctor Octopus, Spider-Gwen, Miles Morales, Spider-Woman and more to keep them from TAKING IT ALL!